At Anchor we offer personally tailored residential care within the warm, safe and friendly surroundings of our care homes. Our 24-hour personal and practical support is provided by well-trained, caring staff and is designed to ensure you continue to enjoy maximum independence as well as peace of mind, knowing that help is always at hand. 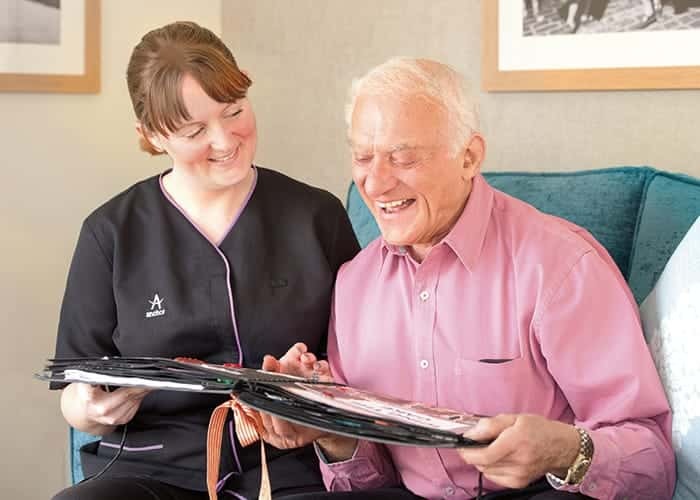 We are committed to offering individually tailored residential care that both meets the support needs of residents and enhances their quality of life. Privacy and choice are high on our priorit list. 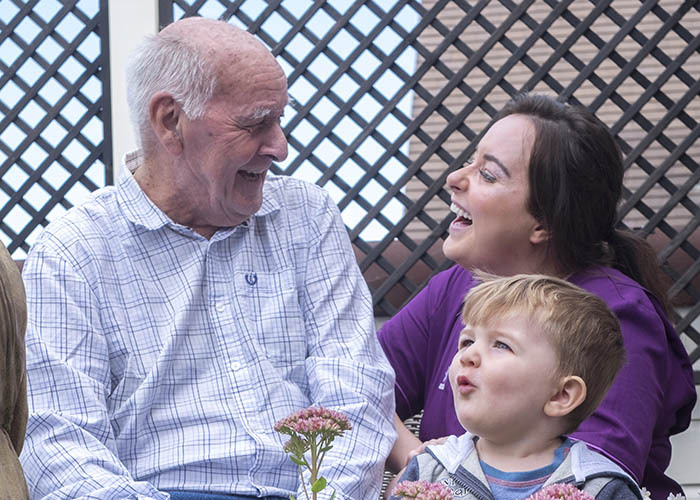 We understand and respect that most older people value their independence and so we encourage you to choose how your care is planned and delivered. Working closely with residents and their families, we build a personal picture of each resident and their needs. These detailed care plans encompass every aspect of wellbeing to ensure individual health and care needs are continually met. We call this approach person-centred care because everything is built around you and your preferences. 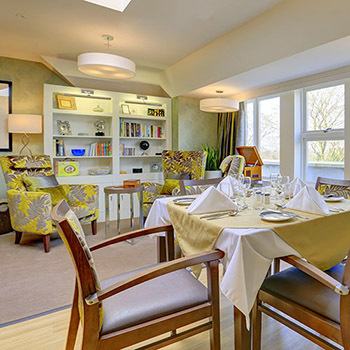 Each Anchor care home is fully furnished and decorated to a high standard. You can expect comfortable, self-contained bedrooms, and an array of sociable spaces including large bright lounges, cosy quiet areas and pleasant accessible gardens. For more information about the homely surrounding our care homes offer, visit the Care homes pages here. We appreciate the varied factors that contribute to the health and wellbeing of a person. Our holistic approach to residential care supports the physical needs of each resident, as well as their psychological and emotional wellbeing. 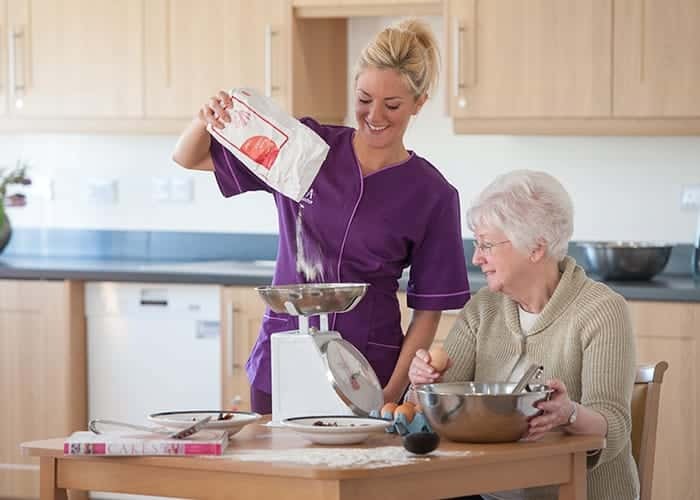 You and your loved ones can rest assured that across all our homes our residential care is delivered by well qualified, welcoming, and caring professional staff. We understand that being interested in what is going on, having a purpose to your day and taking part in fun activities alongside other people, are vital parts of a fulfilled life.